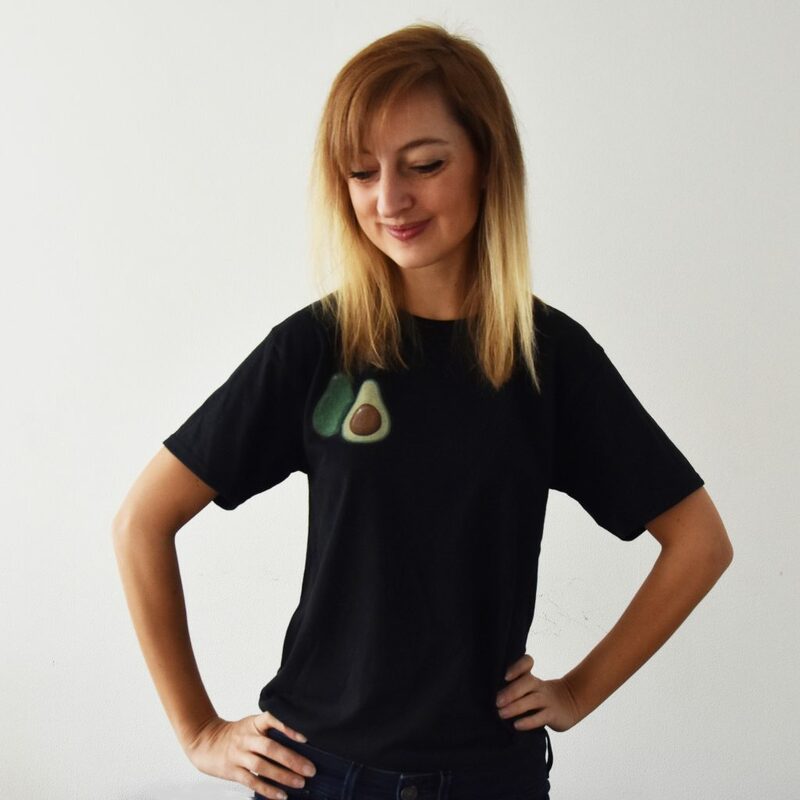 I’m giving away an avocado t-shirt! As you might know, I really love avocados. If you’re visiting my website on your laptop you’ll see an avocado emoji in the tap. I love avocado as a symbol for healthy food and because it’s green it’s also a great resemblance for my vegetarian and vegan recipes. I’ve got many avocado recipes on my blog, from avocado fries to avocado carpaccio. 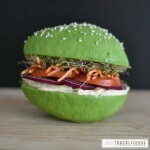 And my avocado bun is one of the most liked pictures on my Instagram account. I’ve created a Pinterest board with my favorite avocado recipes, so if you’re ever short of avo-inspiration you can check it out. 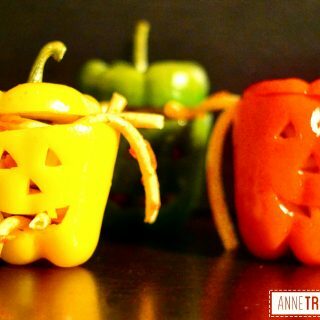 And I don’t only like avocados to eat, I also love them for decoration. I already had a phone cover with avocados and now I also have a t-shirt with avocados that you can win! Join this giveaway and you might be the proud owner of a limited edition avocado t-shirt! 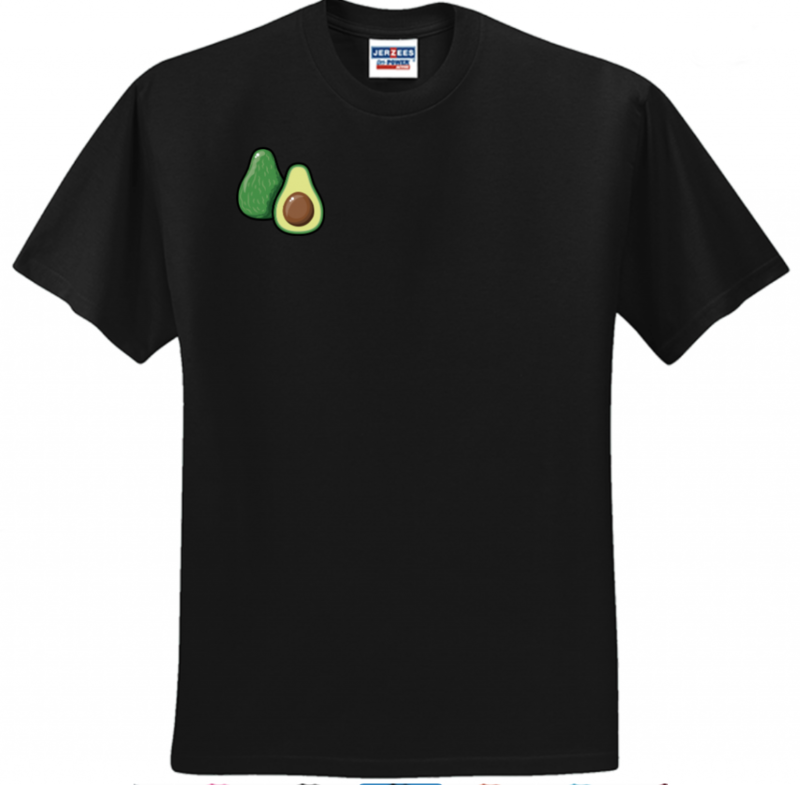 I created the avocado t-shirt myself, which was super easy at createashirt.com. I could choose wether I wanted a t-shirt, tank top, hoodie or long-sleeve shirt. I went for the t-shirt as summer is coming up. Then you can pick a model and a color. I went for black and ordered the t-shirt in size S, so if you win you’ll get a size S t-shirt as well. Scroll down to see how you can win your own avocado shirt. Do you want to win your very own avocado t-shirt? All you have to do is subscribe to my newsletter below and let me know in the comments what your favorite avocado dish is. While you wait for the outcome of this giveaway you can already try my free Facebook filter in which you’ll be surrounded by floating avocado’s. Click here to find out more about my avocado Facebook filter. O wat een mooie!! 🥑 toevallig vanmorgen een avocado mugcake gemaakt (zie insta _a_l_i_n_e_86) Maar all time favorite is wel magioni Pizza met makreel en avocado! 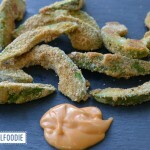 Classic quacemole or slices on toast, but I have to try the avocado Fries some day! They sound delicious! Gefeliciteerd Wilma! Jij wint het avocado shirt. Je hebt een mailtje van me ontvangen. I love avocado brownies! But ready, what doesn’t taste great with avocado in it 🙂 Smoothies, oatmeal, pancakes, salades, bread, soup….. You name it, I’ve tried and love all ! I have so MANY favorite avocado dishes !!! I think I will go for the best discovery ever: home made cookies with avocado, looots of dark chocolate and cocoa nibs !!! 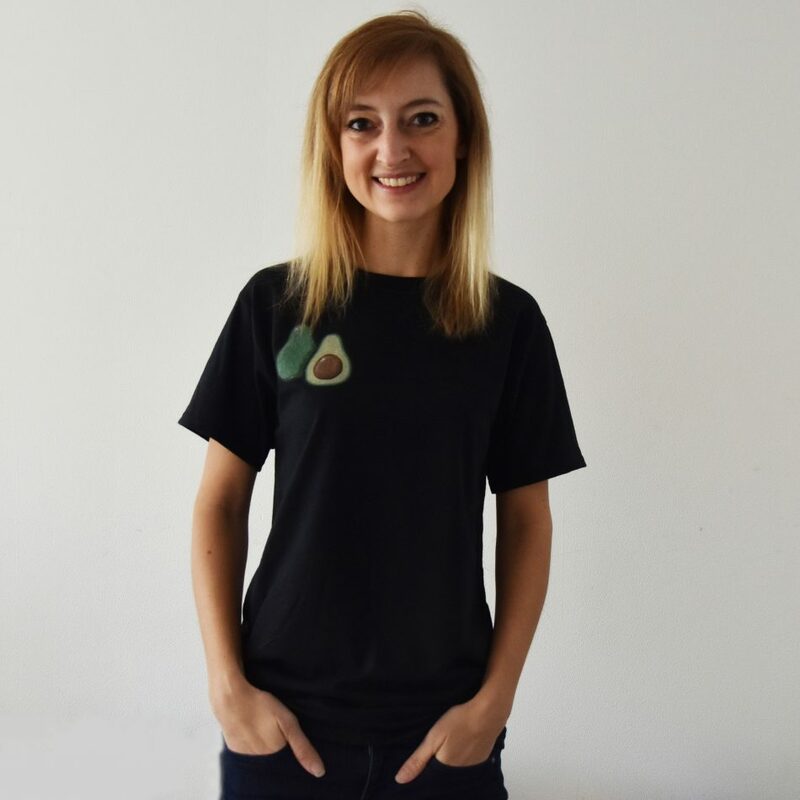 Een avocado t-shirt, wat geniaal!!!!!!!!! Zeker wel dat ik hier in de lente en zomer in wil rondlopen. 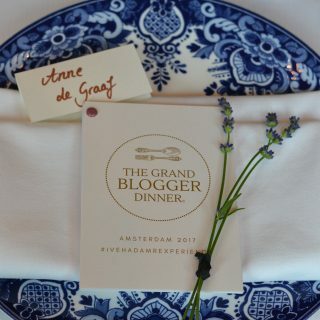 Mijn favoriete avocado dish? Poeh, een moeilijke! Ik ga voor een lekker romige avocadopasta of voor van die heerlijke avocado friet. Een geweldige uitkomst vind ikzelf, die frietjes! You cannot beat avocado on toast. But I have yet to try avocado chocolate mousse! Het hebberigheidsgehalte van dit shirtje is hoger dan de hoogste avocadoboom. Ok, dit slaat natuurlijk nergens op, maar feit is dat ik ‘m dolgraag wil winnen! (En dat hij jou heel leuk staat!) Mijn favoriete recept met avocado? Dat moet mijn (in huize G) famous krabsalade zijn, gemaakt met verse Noordzeekrab, limoen, chilipeper, bosui, mayonaise, koriander en natuurlijk avocado. Ik ben verliefd op de meest simpele tosti met avocado erop met zout en peper. Lekker eenvoudig, maar heerlijk tussendoortje voor zowel op werk als thuis. Mijn favo avocado dish: gegrilde avocado met granaatappelpitjes en falafel! 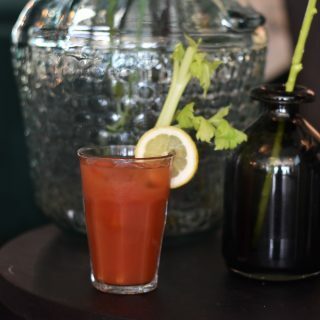 Vegan, healthy, super makkelijk en mega lekker. Het grillen geeft de avo echt een nieuwe dimensie. 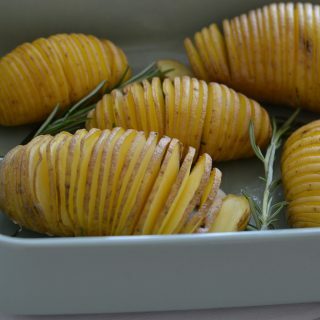 Ik heb geen favoriete maaltijd met avocado,ik lus het overal bij 🥑 in mijn smoothies,op brood ,in de salade, guacamole,avocadosaus over de pasta…etc.